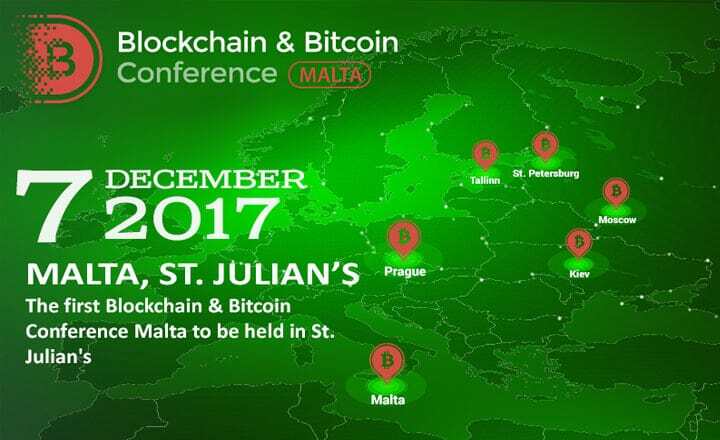 Around 400 developers, entrepreneurs, Fintech experts, and investors are set to attend Blockchain & Bitcoin Conference Malta on December 7, 2017 at InterContinental in St. Julian’s. Attendees are in for a jam-packed day consisting of conference discussions, networking opportunities, and exhibitions related to cryptocurrencies, blockchain technology, and initial coin offerings (ICOs). With the conference set on what is considered as the “Blockchain Island”, government officials will kick off the event by revealing Malta’s blockchain strategy to attract Fintech companies in the country. Around 20 speakers from across the world will also give talks about the development of blockchain solutions as well as trends and prospects of cryptocurrency. The talks will feature investments in blockchain technologies, including the purchase of ICO tokens. Apart from the conference, the exhibition hall is open to all event delegates. Around 15 companies are expected to display their blockchain-based products and services in this area. These businesses can also take part in the pitch session, in which they will present their products to potential investors. Registration to Blockchain & Bitcoin Conference Malta 2017 is now open. Tickets include full access to all conference sessions, demo zones, coffee breaks, and luncheon. To sign up, visit the event page below.